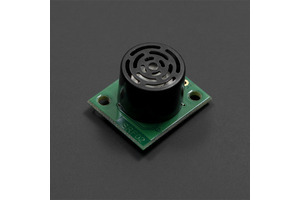 The ranging performance is very stable at the voltage range of 3.3V~5.5V. 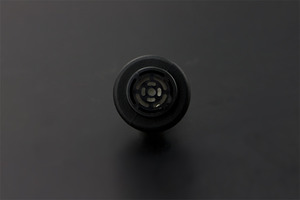 Out of the use of a better ranging method, the measurement distance is further and more stable. 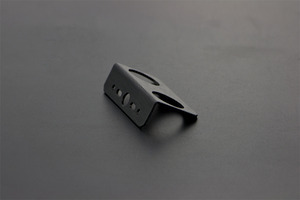 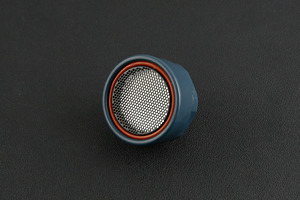 if there is a need for customization, please contact the company. 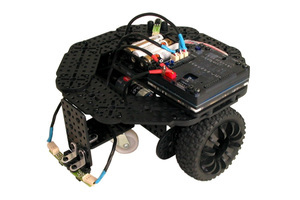 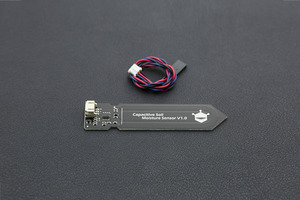 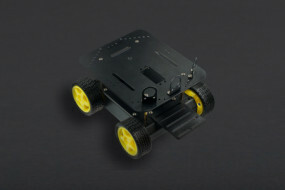 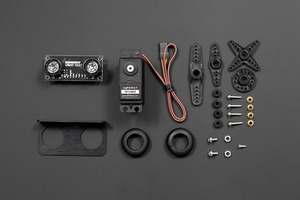 The module uses RS232 serial port for higher reliability, and the data can be collected through the computer serial port, which is very convenient to write communication programs. 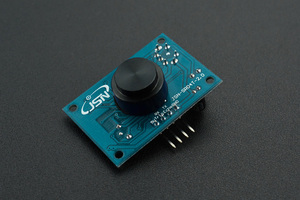 Serial level selected from the skipped stitches to button, user can easily select RS232 or TTL-level output level output by pressing the settings( after reboot ). 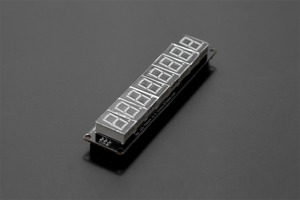 The measured distance can be output via PWM, which eases the use process of the module. 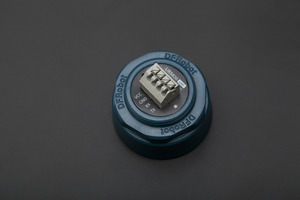 Pre-set a comparative value for the module, under the mode of automatic measurement, if the measured distance value is smaller than the pre-set value, the pin COMP/Trig will output a low level. 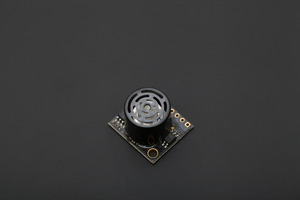 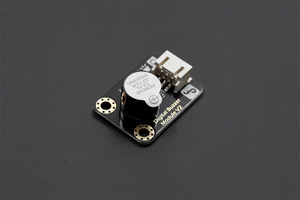 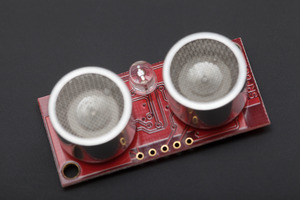 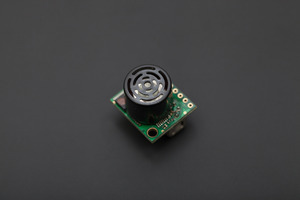 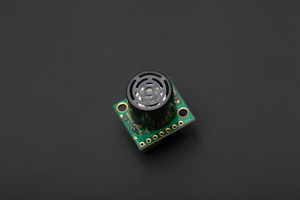 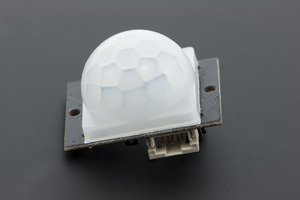 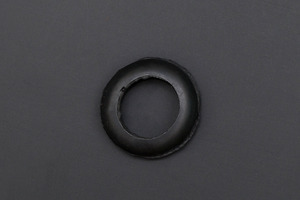 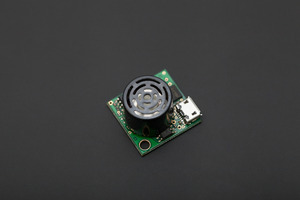 In this way, this module can be used as an ultrasonic proximity switch. 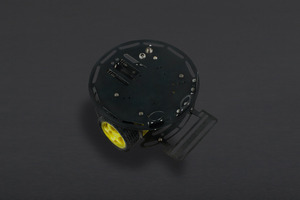 The module is equipped with the funciton of servo controlling. 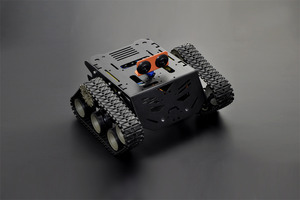 Under the mode of non-automatic measurement, it can combine with a servo into a 180° measuring module to scan the obstacles at the range of 0~180°. 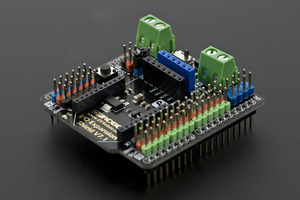 The module has a 123 bytes of EEPROM to memory whose values are kept when the board is turned off. 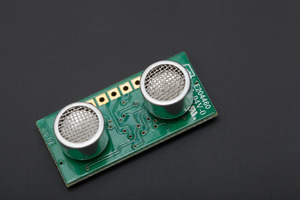 The built-in temperature compensation circuit of the module is able to increase the accurary of the measurement. 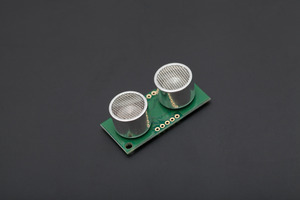 The module has a bulit-in temperature measurement component to read the environmental temperature with a resolution of 0.1℃. 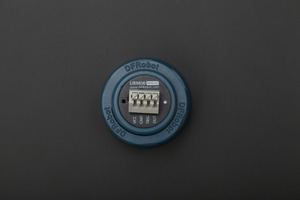 Automatic measurement of time interval can be modified. 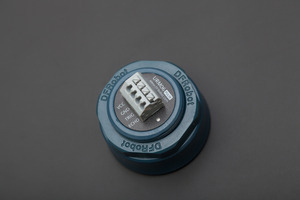 Analog voltage output, voltage and the measured distance is proportional.